Join us for our Annual Fundraising Event coming up Wednesday May 1st, 2019! 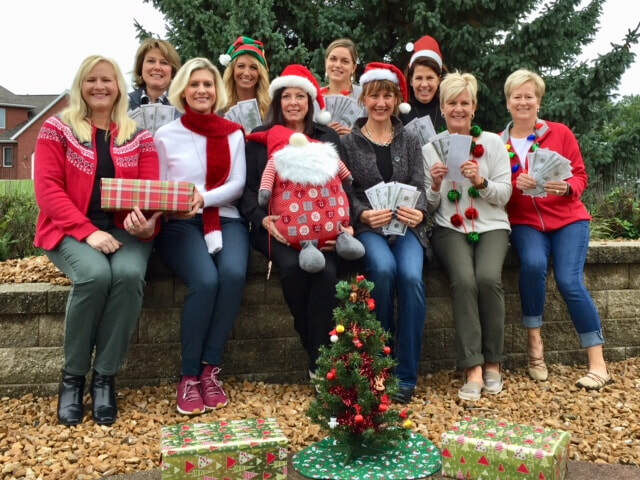 Thank you for making the Twelve Days of Christmas Cash Raffle 2018 a SUCCESS!!! Tickets were sold out! Thank you to Korneli's BP, Philly's on 4th, and Pump-N-Pantry for being our participating ticket locations!